Feature phones for feature lovers! The first quarter of 2017 has already been quite interesting with a lot of new mobile devices being introduced. 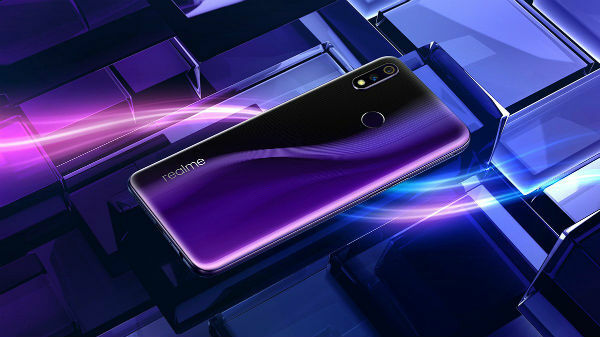 However, while most of the new launches have been smartphones, some companies have also introduced and are still launching feature phones as well. And coming to feature phones, don't think they will be going away soon. In fact, in India feature phones are still popular more than smartphones. Various reports further suggest that even in these changing times of digitization, a significant part of the mobile handset population comprises of feature phone users. Besides, the functional benefits combined with cheap price, durability, battery life and ease of repair have been drawing consumers towards feature phones. And, there are still several OEMs that want to cater to this segment also. While there are many brands, one of the local smartphone manufacturers Karbonn seems to be working extra hard towards simplifying technology for its users. The company seems to be focused on bringing the best of features to its users in the right price bracket. 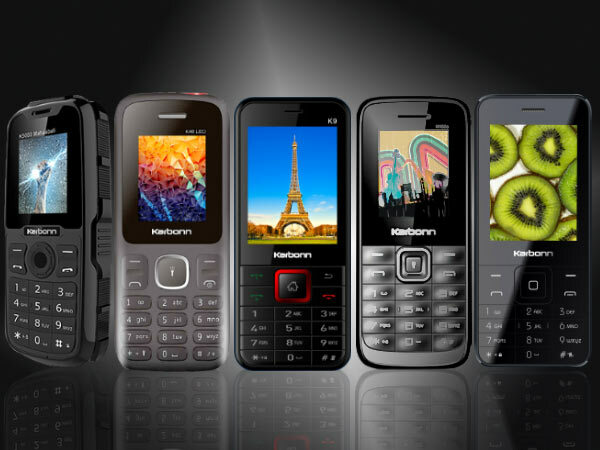 Moreover, with an aim to bring superior specifications like a powerful battery, expandable memory, compatible camera, bright screens Karbonn is offering five interesting mobile devices for the consumers. This feature phone is designed for the 24/7 user and is a strong and power packed offering. As the name suggests K5000 Mahaabali comes with a huge and long lasting battery of 5000mAh. Karbonn claims that this device will allow users to call and text message for days with a single charge. This device further comes with 4.5 cm (1.8") TFT display which manages to bring out vivid and clear images and videos. This feature phone sports a 1.3MP camera and an expandable 32GB memory. Interestingly, K5000 Mahaabali can also be used as a power bank and it will help users charge their other devices. Karbonn K5000 Mahabaali also has an auto call recorder feature. The feature phone is available at a price of Rs. 1,290. This feature phone from Karbonn is one of the most powerful and commendable phones in the segment. Equipped with 4.5cm (1.8) screen, the device promises big bright viewing experience like never before. For clicking pictures, there is a 0.3MP camera at the back inclusive of digital zoom feature and music/video player. K46 LED also has a long lasting battery of 1700mAh and 16GB expandable memory. However, the key highlight of this phone is that the K46 has an inbuilt Mobile Tracker that keeps track of the user's phone from anywhere. K46 is a dual sim device that comes with GPRS and WAP support. The K46 LED is available at a price of Rs. 900. Karbonn K9 is might be the most simplistic yet bestselling offering by Karbonn. As Karbonn claims, this feature phone is the highest selling feature phone in India and has maintained that for almost half a decade now. Talking about the device, K9 Jumbo is a dual-SIM phone with 2MP camera and 16GB expandable memory. The device comes with a 2.4-inch LCD display with a screen resolution of 240 x 360 pixels which results in a pixel density of 167ppi which delivers sharp and clear pictures. 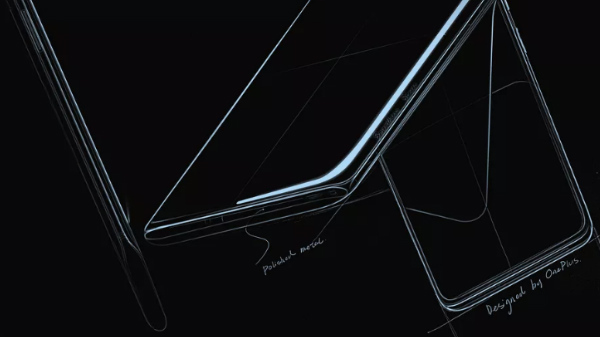 The phone has a dimension of 115 x 50 x 15.50mm and weighs 112 grams. The phone is backed by a battery of 1,800mAh li-ion which gives a talktime up to 6 hours on 2G. 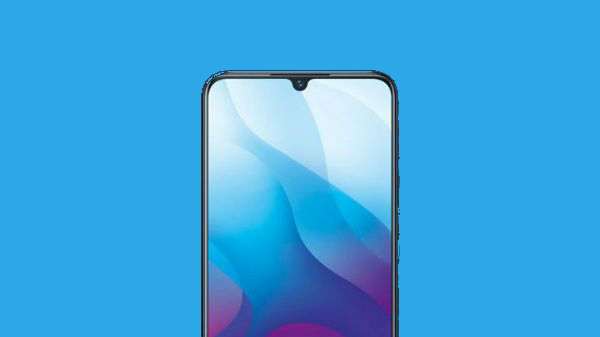 Additionally, it has GPRS, Bluetooth, and USB connectivity and further features shortcut keys for camera, music player, and FM radio. This device also comes with a mobile tracker. K9 INR 1200. Karbonn Kphone 1 is a sleek and stylish dual-SIM phone. It features 6.1 cm (2.4) IPS LCD display for super sharp viewing. The phone offers Bluetooth for file transfer and GPRS and WAP for Internet access. It has a 1.3MP camera which comes with a flash light for clear image capturing and sharp video shooting. The device does have a music player and an FM radio features that will keep users entertained. This feature phone is powered by a 1400 mAh battery. Other features of this phone include Mobile Tracker, privacy protection, and 8GB expandable memory. K Phone1 is priced at Rs.1,290. Karbonn K105s is a dual-SIM phone that comes with 4.5 cm (1.8) QQVGA display. K105s has digital camera with flash to capture clear pictures and videos. For connectivity, the phone has Bluetooth and WAP support. It also comes with a music player and FM radio to entertain users. Some of the other enthusiastic features include Li-Ion 800 mAh battery, torch, auto call recording, and 16GB expansion capacity. With so much packed in a device, there is also an added advantage of 22 regional language support. The K105s not only supports reading but provides an input support. The device is priced at Rs. 800.